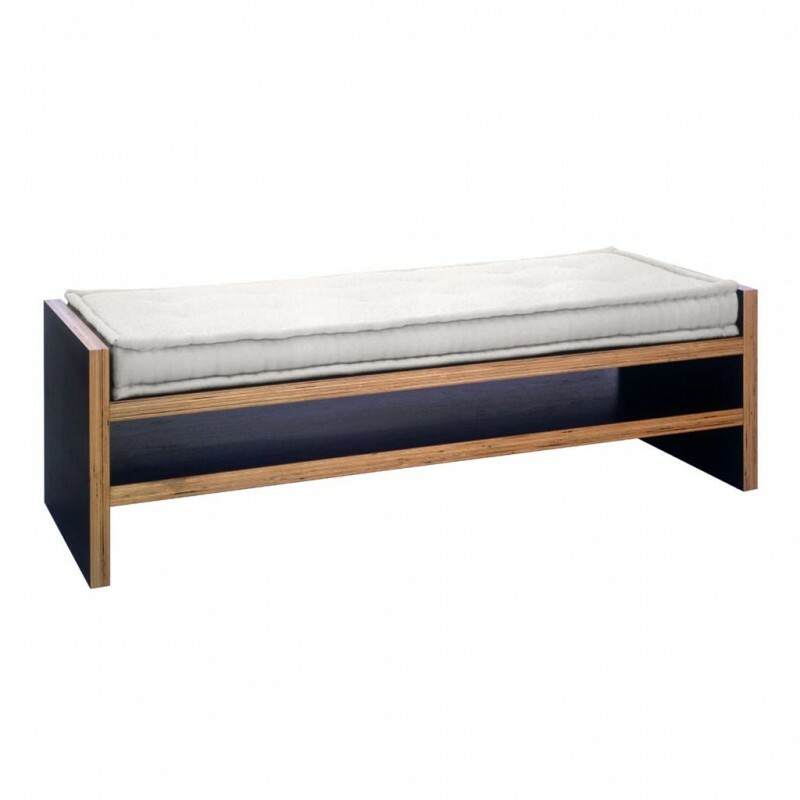 Standard Bench comes with Plain Flat Welt Edged Cushion. Options: Hand Stitched Mattress Edged Cushion. Please provide additional 0.5 yds of C.O.M.